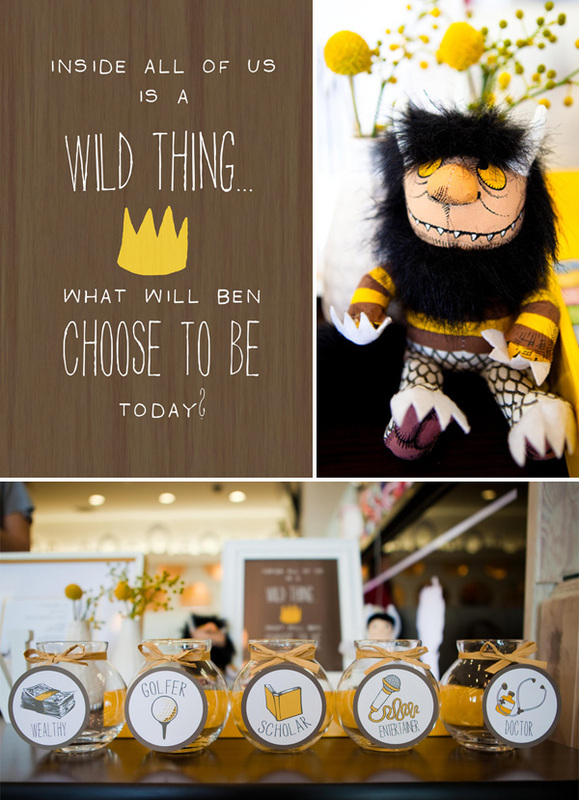 This Where the Wild Things Are inspired birthday by Jackie Culmer Photography & Design is so sweet and original. I love how the yellow really pops! What a lucky kid little Ben is! Hello! Welcome to Let’s Party! I’m Tobi, a girl who loves to celebrate! From the initial inspiration to the final detail, I’m obsessed. Maybe you’re obsessed too. If so, then you’ve found the right place. This blog will be dedicated to all things party. 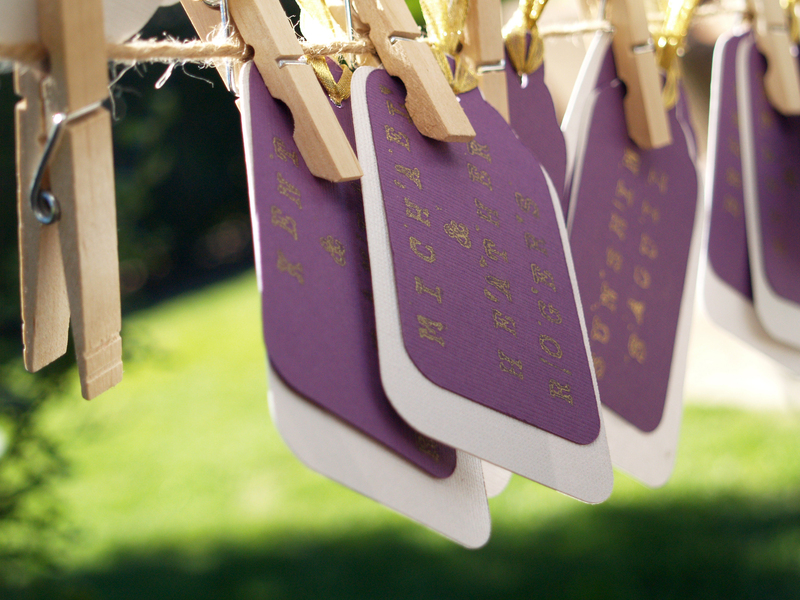 From the guest list to decor, refreshments to location. This is the place for fresh ideas and unique inspiration. So grab some confetti and some sparkling cider and settle in. Oh, and don’t forget to Party On!